Host 99 is a dynamic young company founded by web hosting veterans. In 2007, we decided to strike out on our own after many years of industry experience. Our goal is simple: we want to get to know your business, and do everything we can to support it. As a starting point, we've built a solid technology foundation. 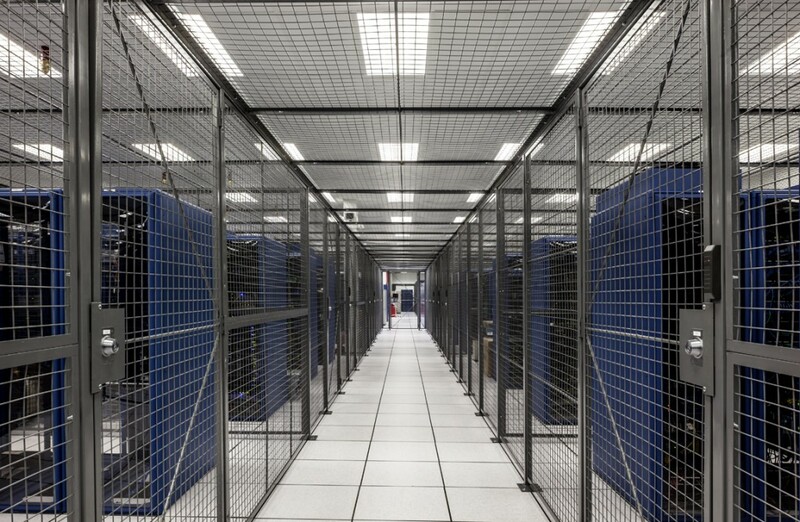 We use only Dell servers, which offer exceptional performance and proven reliability. Our current configuration features dual core dual Opteron 2.4 GHz processors (that means each server contains two 2.4 GHz processors, each of which is dual core) with 4 GB of RAM. 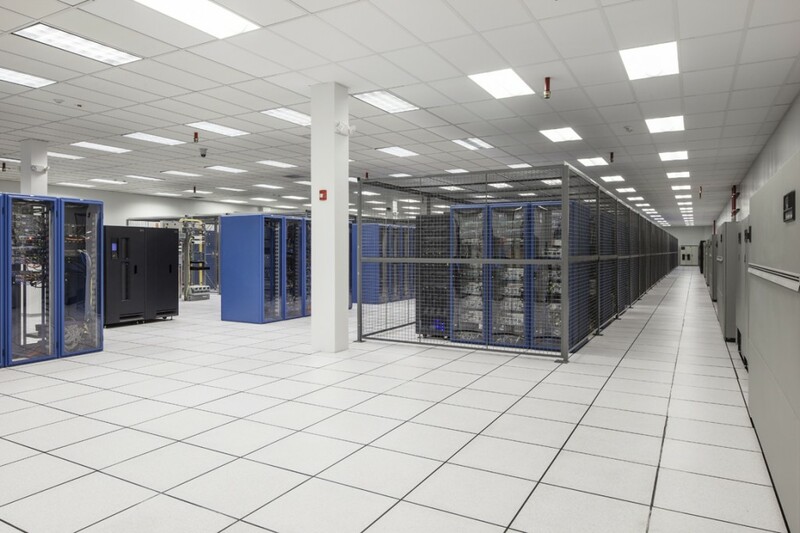 Our Multi Clustered operated data centers are located in Cedar Falls, Iowa, San Jose and Chicago and many other countries and locations. We keep your data safe through FOUR levels of precautions. Network Level: 24/7 monitoring, multiple Tier 1 bandwidth providers, an Overlay Network that delivers your data to website visitors using the fastest and least congested path at any given point of time. Our principle company ethics and customer service policies revolve around the base concept of "always exceeding the customers needs and demands ". For it is in this arena that our Host 99 can set ourselves apart from our competition. A strong customer ethic has driven our business from inception, and will continue to drive us for many years to come. As a web services and hosting company we know there are many options to choose from. There may be many less expensive web services and hosting companies out there, but do they offer solid, reliable, and trustworthy web service and hosting solutions? Can other web solution companies match our quality and still have a competitive edge on pricing? 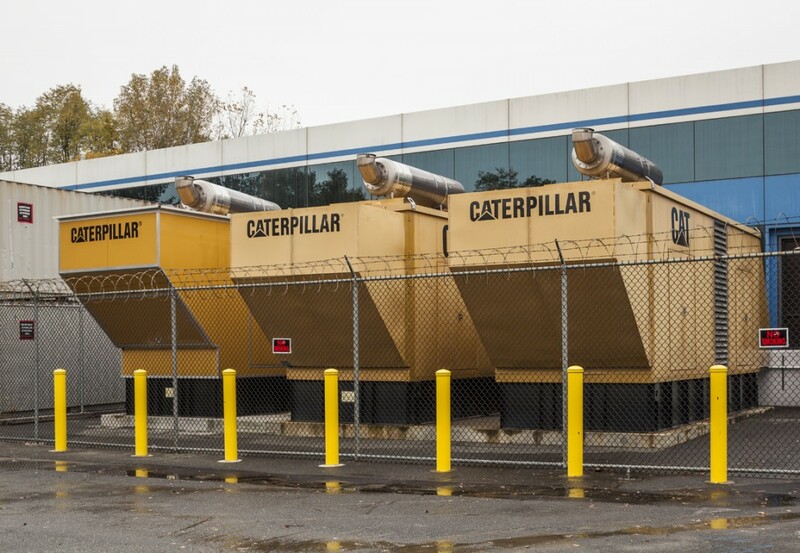 Our company policies are designed to protect, and better serve our customers and their assets. 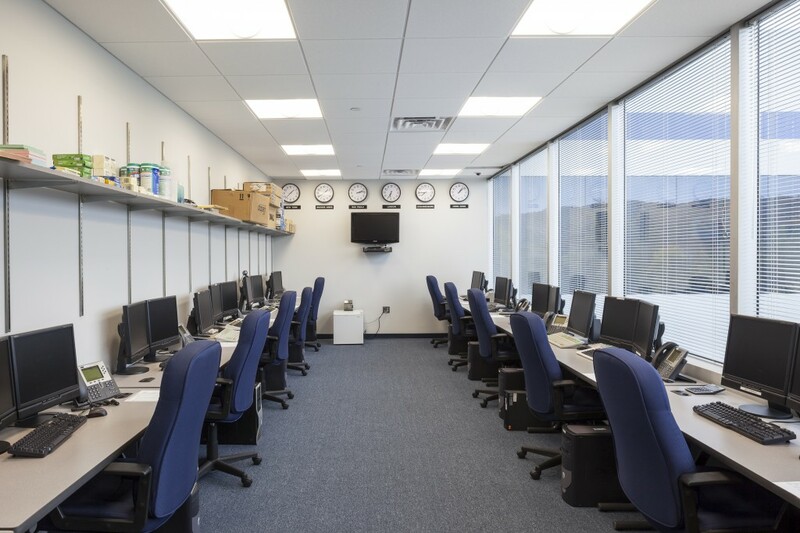 Host 99 Network and Web Hosting Infrastructure The Network Operations Center (NOC) is served by two separate high speed OC-48-capable fiber optic connections that utilize multiple Tier-1 Internet backbone providers. 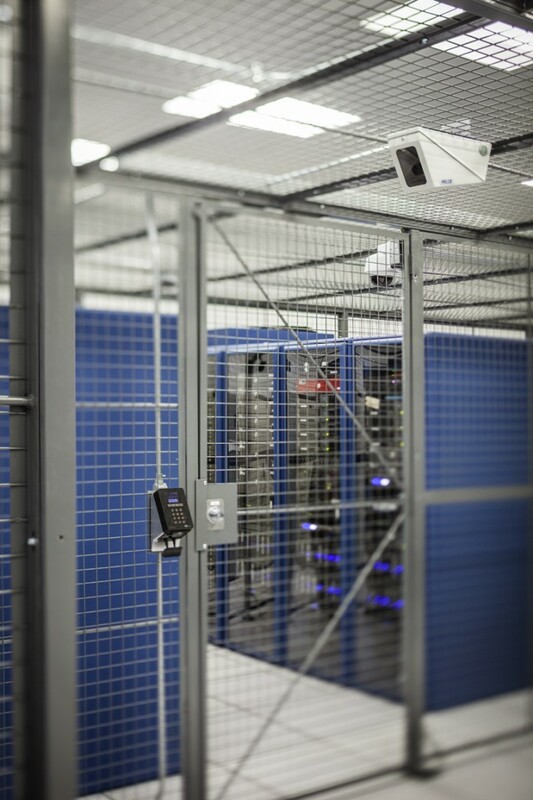 The facility is fitted with waterless fire suppression systems, UPS and back-up generators, and environmental controls which ensure high quality and ninterrupted service many crucial measures to make our world class network infrastructure both reliable and secure. Providing you the best web hosting to jump start the success of your web site. Our Refund and Exchange Policy. Host 99 offers a 30 day money back guarantee on all shared web hosting packages. If you are not completely satisfied with our services, you will be given a full refund the amount paid excluding setup fees, payment processing fees, overages, or domain name registration fees. Cancellations may be sent to our billing department by email. All cancellations must contain the following information: First name, last name, domain name, customer billing area login credentials and email address. The information must be identical to the information originally submitted on your order. Please provide contact information so we may contact you, if we have any questions regarding the cancellation of your web hosting package. Please note:Refunds for any customized work, designing, coding, or domain name registration are non refundable regardless the situation of termination. This web site is provided by Host 99 and may be used for informational purposes only. By using our site or downloading materials from the site, you agree to abide by the terms and conditions set forth in our Terms of Service agreement, which is viewable by clicking the link below. If you do not agree to abide by these terms and conditions, do not use the site or download materials from the site. Not located on the East coast? Do not worry. Host has 100+ DNS clusters across the United States. DNS Clusters gaurantee performance in speed like your sitting right beside the data centers we provide.. 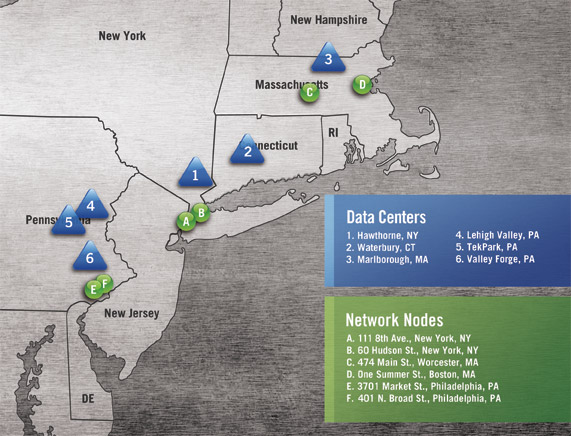 Multiple Private DWDM fiber rings connects Hawthorne buildings with Data Centers in Connecticut, Massachusetts, and Pennsylvania. BBB has determined that Host 99 Web Hosting meets BBB Accredited standards, which include a commitment to make a good faith effort to resolve any consumer complaints. BBB Accredited Businesses pay a fee for accreditation review/monitoring and for support of BBB services to the public. BBB accreditation does not mean that the business' products or services have been evaluated or endorsed by BBB, or that BBB has made a determination as to the business product quality or competency in performing services. BBB knows of no significant government actions involving Host 99 Web Hosting. 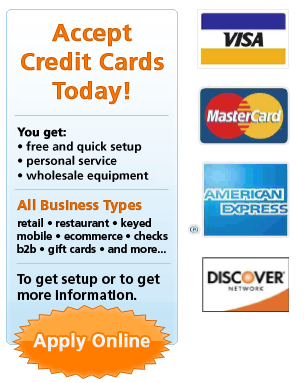 BBB has nothing to report concerning Host 99 Web Hosting's advertising at this time.